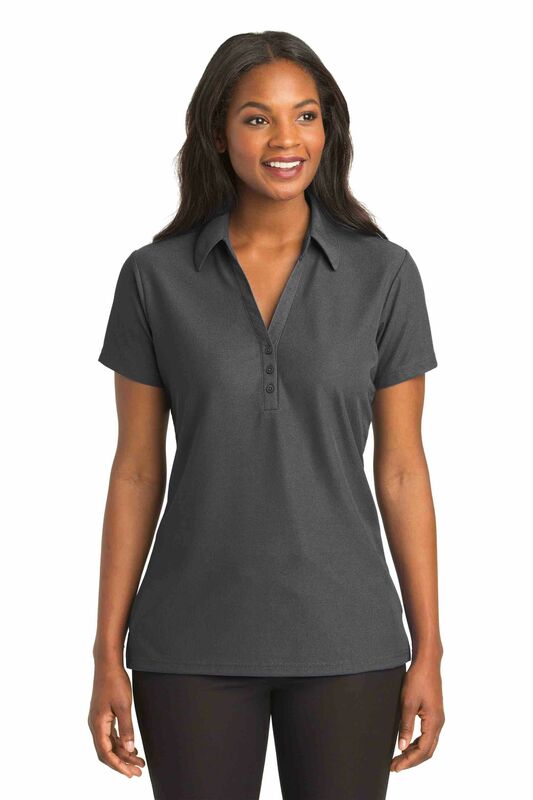 Let's pique your interest with a new wholesale polo! If you're a polo enthusiast--and let's be honest, who isn't these days?--you're bound to discover a few things. First, searching the interwebs for "polos" may result in photos of a handsome man on a horse, or a dreamy man staring into a camera because, well, that's how you sell perfume these days, or even a series of handsome models swinging golf clubs or showing off nicely pleated pants and impeccable shirt-tucking skills. But if you're like us, you're not searching the world over for photos of handsome men and women; rather, you're scouring every digital nook and cranny for pocket tees, raglan shirts, Bella Canvas, and the cheapest wholesale t-shirts you can find. You want blank hoodies and cheap tees and quality tank tops at wholesale prices because you have a bunch of marketing dollars to spend and many design logos to spend them on. 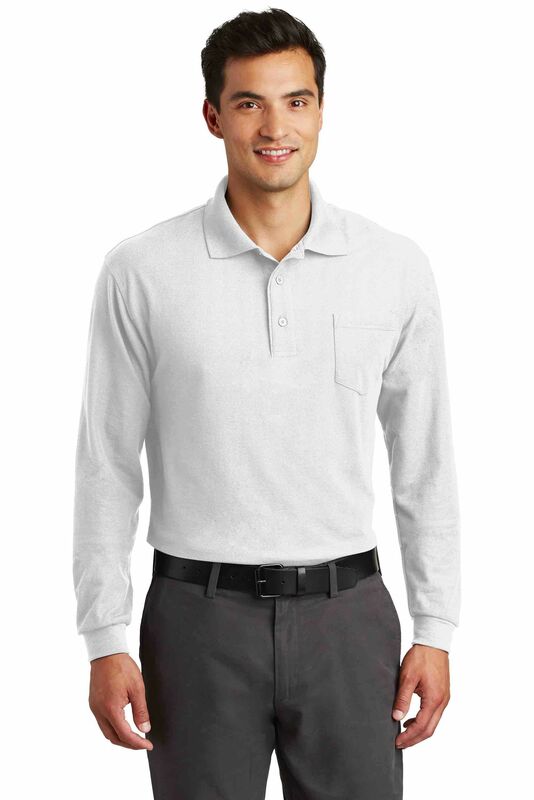 And because many of our friends and clients want to look business casual, you've decided to purchase polos. Fine polos. Clean polos. 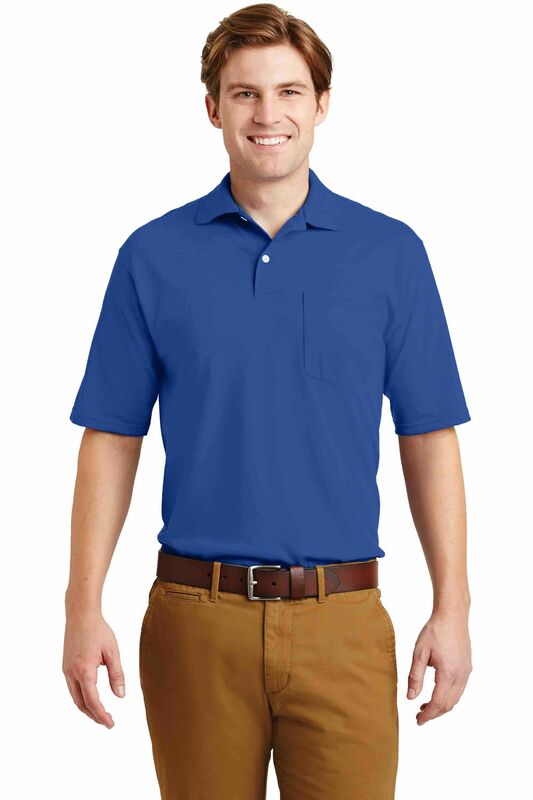 Wholesale polos with colors that pop, fabric that doesn't lose its shape, and prices that don't make you long for that dreamy man in the photoshopped photo to come sweeping by on his horse to whisk you away to a world without high prices (although, let's be honest, that would be pretty cool). Polos are connect to the "king of sports," as it's called, that game played by brave souls who ride on the back of a horse and swing wooden sticks at a ball. But before these handsome, horseback-riding gentlemen adopted the polo shirt as their official jersey, polos, as they're called now, were invented by Renee Lacoste, a tennis player who wanted something more flexible and efficient than the jerseys tennis folk used to wear. So Lacoste invented a polo shirt, a sporty, collared tennis shirt that he wore faithfully from the 1920s until he retired in 1933. He then produced his uniquely knit creation for tennis players and tennis fans alike, and that led to polo players taking their turn at donning the cotton button-neck with the stiff collar that shielded their necks from the sunshine and the breathable material that flexed with their movements. 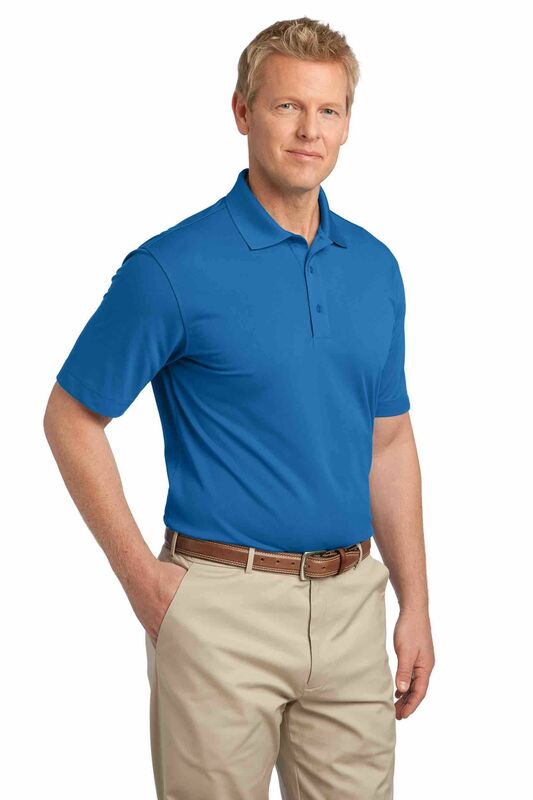 Now, thanks to Lacoste and an industry that appeals to everyone from golfers to auto mechanics, the polo shirt has become synonymous with business casual and dads who want to look fashionable enough to wear a belt and tuck their shirt in, but leave the dinner jacket at home. Unlike weaves, knits combine fabrics by looping the fabric together. 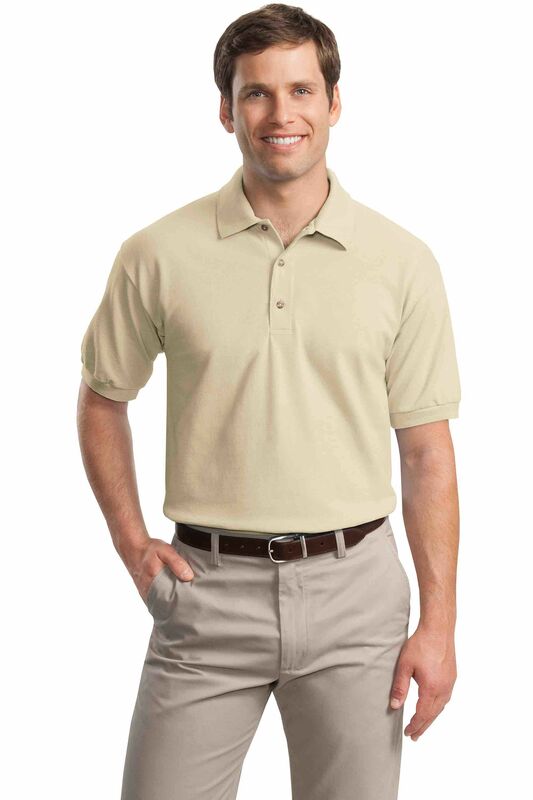 As you can see above, polos typically use 3 different knits, or knit patters, each one offering different benefits that may serve to help you decide which polo to buy. 1. 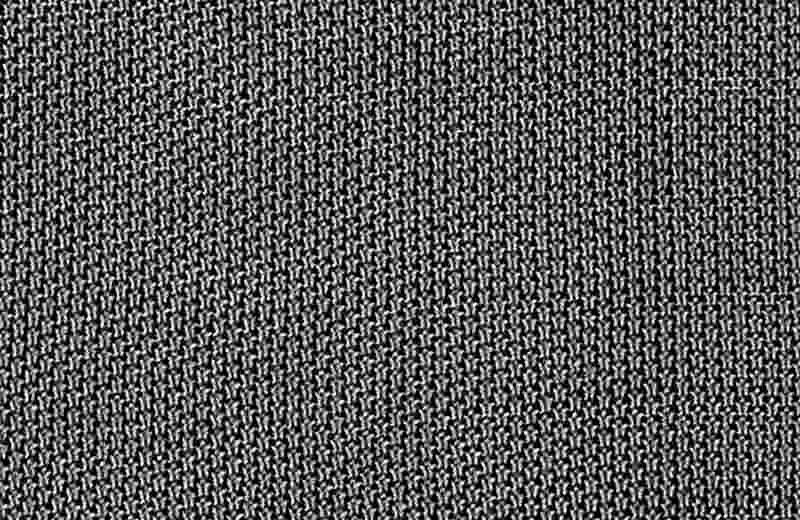 Pique knits, or the pique stitch, is a double-stitch that knits the fibers into raised patterns, or ribbed patterns, often making diamond or honeycomb shapes, and providing manufacturers with a breathable and stretchable material. 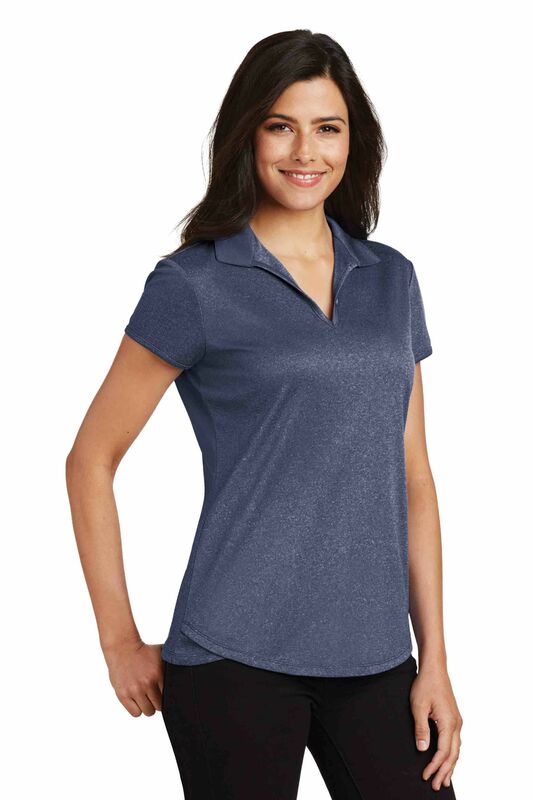 Pique polos are among the most popular by far, and for good reason--you get fashion, durability, breathability, body, and flexibility all in one. 2. 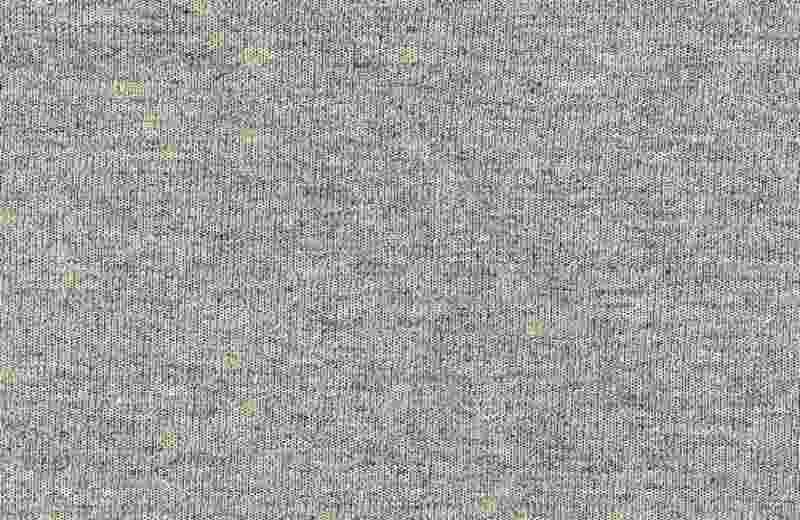 Interlock knit is a double knit fabric, a method of knitting that connects two different layers of stitching together. Interlock knitting produces a thicker fabric that doesn't lose its shape as easily as other knits. 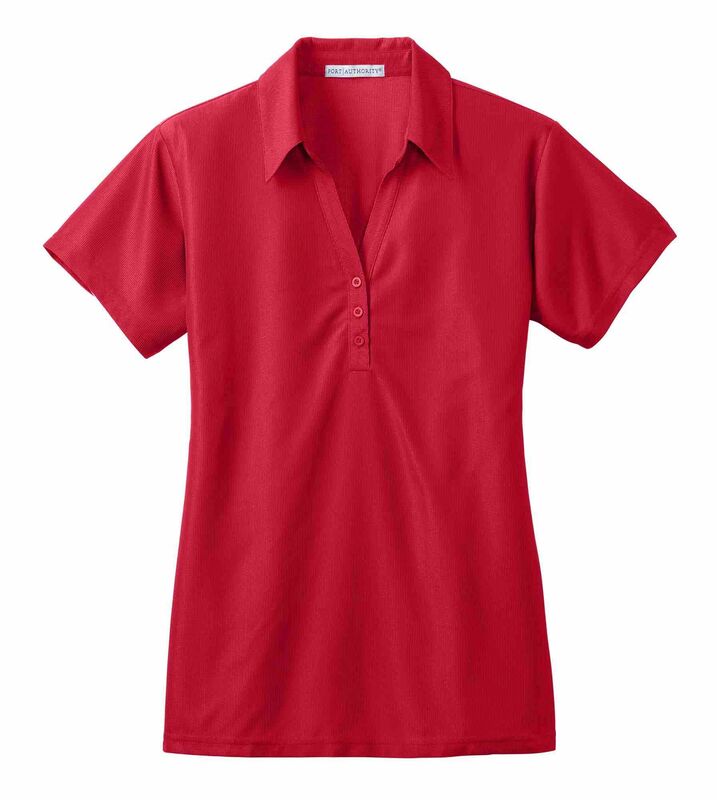 Because interlocking creates a thicker canvas, the interlock t-shirt or polo is also heavier and less flexible. 3. 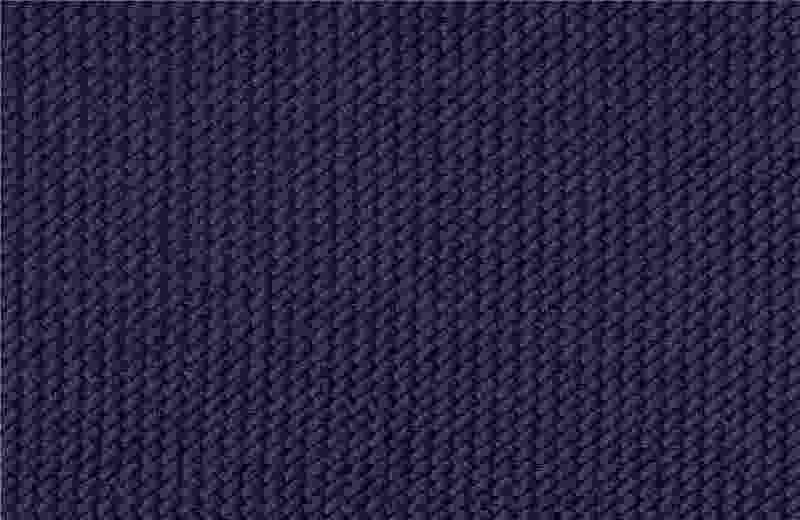 Jersey knits are made from a single-sided, solitary knit (or loop, or stitch), which gives jersey fabric a loose, flexible feel. A drapey feel. This knit used to be used exclusively for underwear, but famous designer Coco Chanel introduced the world to jersey outerwear in the early 1900s, and now you find all sorts of clothing utilizing the flexible, lightweight jersey knit--most notable, perhaps, are the lightweight, soft-spun t-shirts you love so much. 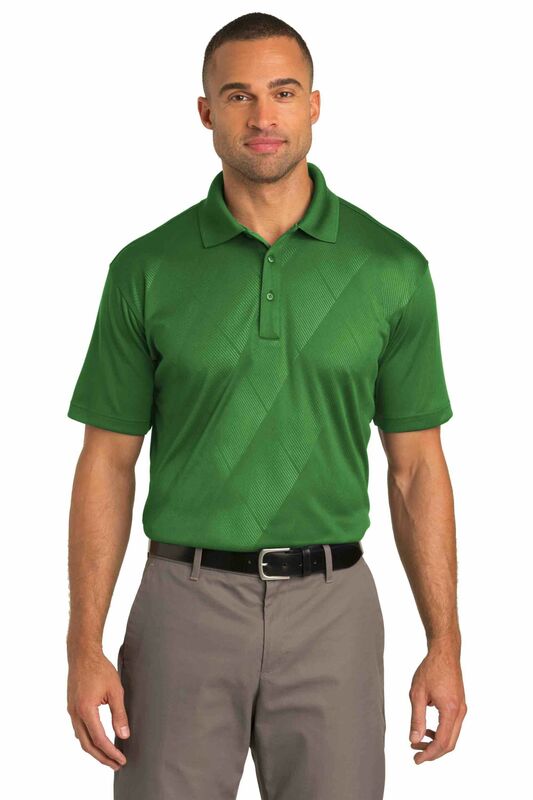 This knit is less breathable than pique, so you might consider flexibility vs. breathability when making your decision. So which polo do I choose? Much of this decision is going to come down to your basic needs. Does cost matter most? Breathability? Flexibility? Style? Button or no button? Pocket or no pocket? Soft collar or tailored collar? Slim fit or regular fit? Single-knit or double-knit? Taped shoulder seams? Colors? Polyester or cotton? Below are 6 different options, all chosen because they provide something different. 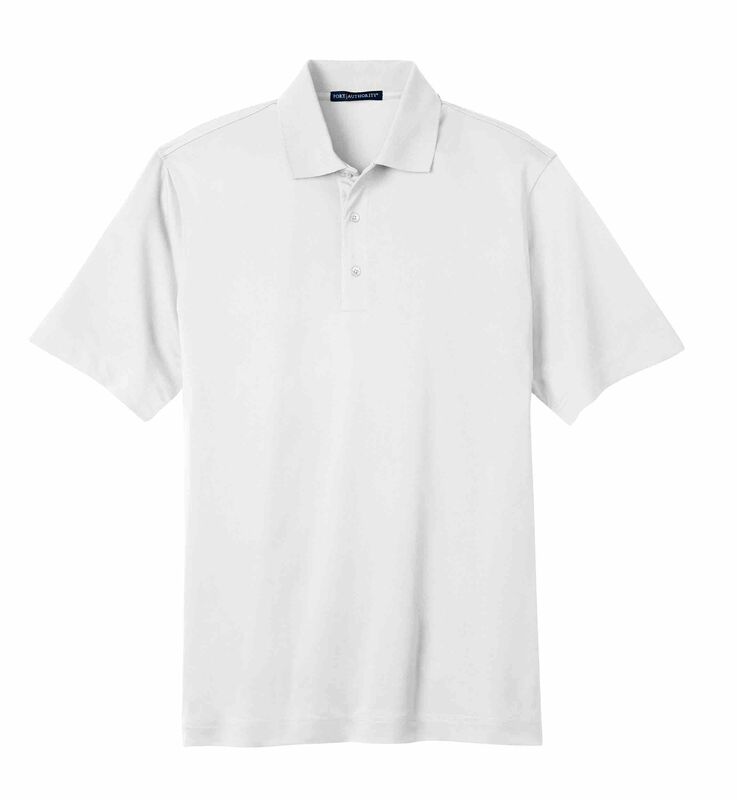 As you can see, there are quite a few options to consider, and if you search for wholesale polos in our website alone, you'll find all sorts of options, from dry materials to moisture wicking technologies, to basic polos to unique blends. If you have questions, drop us a line. We're more than happy to answer all your polo questions, and we'll do our best to find an option that fits your budget.